The Area Court Judge of Gombe state, Mr. Umar Y. Gwani has been remanded in prison custody for an alleged fraud and professional misdemeanor in the discharge of duty. A former President of the Nigerian Senate, Ken Nnamani, has announced his departure from the opposition Peoples Democratic Party, a political platform to which be belonged since 1999, and which, in 2005, made him the third most powerful man in Nigeria. In a statement made available to PREMIUM TIMES on Saturday, Mr. Nnamani said he was quitting the party because the platform had abandoned “the path of its noble vision and values”. 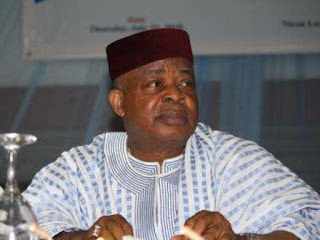 Mr. Nnamani was elected to the Senate President in 2003, and was senate president between 2005 and 2007. A feckless sot (he has since enjoyed himself to an early end) once declared that Awka would never develop. For a time this claim seemed certain of fulfillment as successive governments in the state did little to alter the trend. Consequently, Awka tottered in neglect as the road to its attaining the status of a capital city became one hell of a winding path. 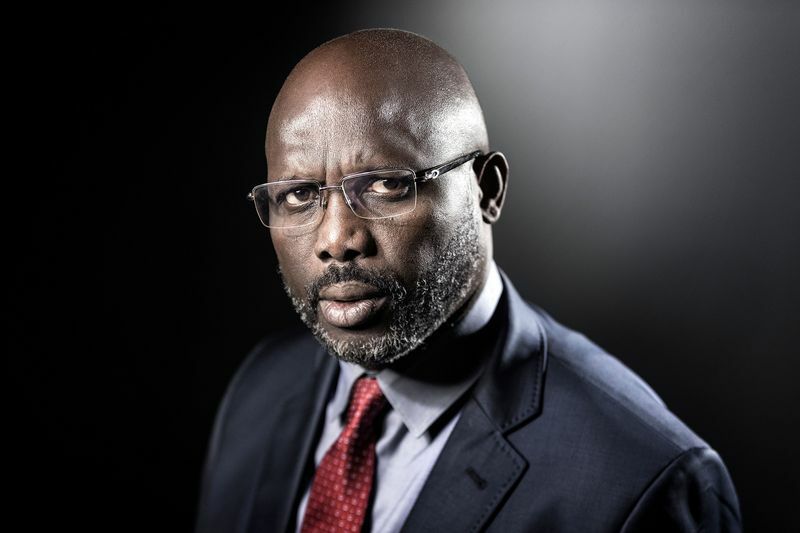 Lesson to learn from a through leader and one who seems to be controversial in his pblic speaking but remains resolute and fashion out ways to re-write the wrongs about Nigeria's culture and the people. 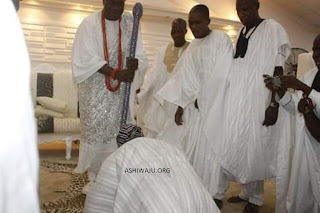 Former President Olusegun Obasanjo remains an icon of Nigeria democracy, a former Military head of state and two term president of the Federal Republic of Nigeria. 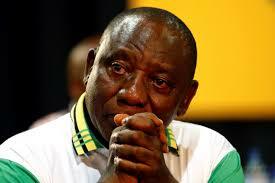 showed the through leader in him. 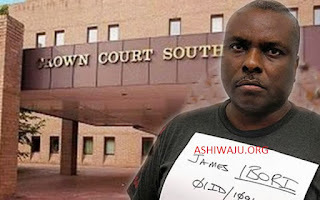 Strong indication now has it that, detained former Governor of Delta State James Ibori, who was convicted of stealing $80m from Nigeria's treasury is set to be released and repatriated to Nigeria to complete his jail term. 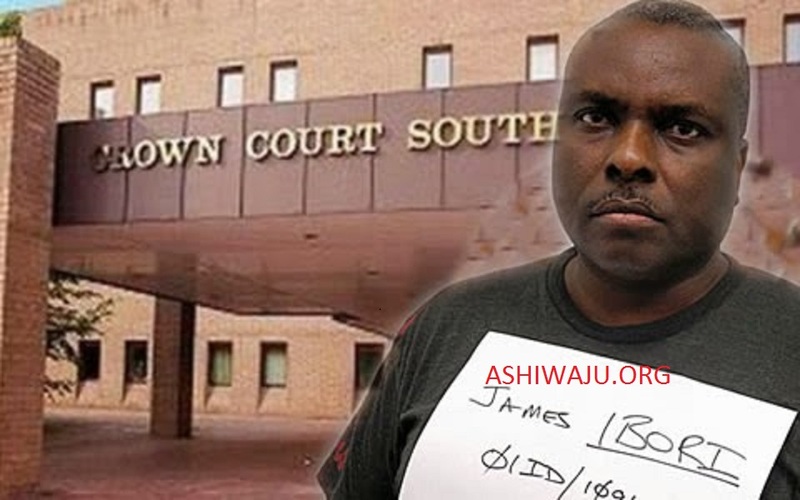 The embattled former governor, who is serving jail term in the United Kingdom is rumored to face another lengthy jail term to complete his jail term here in Nigeria, which might extend his stay i prison beyond March 18, 2016, being date for his jail termination. 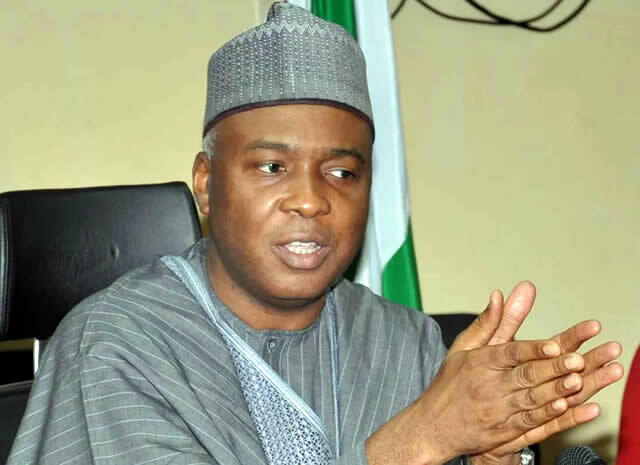 The president of the Nigerian senate, Senator Bukola Saraki has expressed disappointment in the Supreme Court Judgement of the alleged assets declaration leveled against him by the Code o Conduct Tribunal. 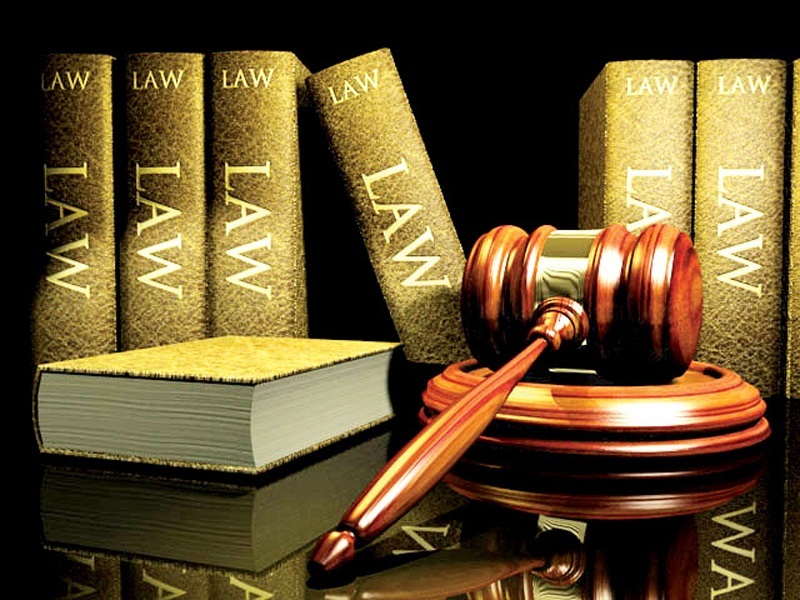 He has earlier sought an appeal at the apex court to assert the jurisdiction of the lower court on his trial without duly interview by the constitutional provided means of interview by the Code of Conduct Bureau, before appearance at the CCT. 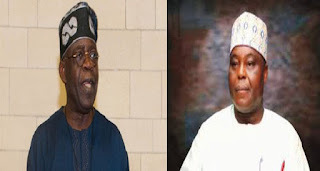 Hope arises as the libelous documentary feud between the All Progressive Congress National Leader, Asiwaju Bola Tinubu and Chairman, DAAR Communications Ltd, Chief Raymond Dokpesi has been resolved on mutual grounds. Lawyer to Tinubu, Wole Olanipekun (SAN)and Dokpesi's counsel Chief Mike Ozikhome Thursday agreed to settle the libelous claims on "Lion of Bourdillion" aired on Africa Independent Television. AIT. Nigeria’s Supreme Court has provoked the most unsparing criticism so far over its shocking decisions on governorship election disputes, most especially in Rivers and Akwa Ibom states. Nigeria, The Transition Monitoring Group, TMG, in a statement today accused the Supreme Court of “legalising electoral robberies,” with the judgments which validated the victories of Governor Nyesom Wike of Rivers State and Udom Emmanuel of Akwa Ibom State in the 2015 general elections. 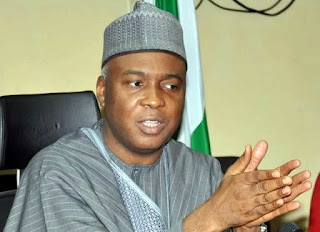 The Supreme Court of Nigeria has dismissed an appeal filed by the Senate President, Bukola Saraki, challenging the validity of his trial on charges of assets declaration leveled against him by the Code of Conduct Tribunal. Former PDP presidential aspirant in 2003 election and erstwhile All Progressives Congress APC chieftain, Chief Tom Ikimi, has been arrested by the Economic and Financial Crimes Commission in connection with arms fund saga. APC, Sharon Ikeazor firmly in Anambra Central Senatorial race. We refer to reports in some sections of the print and social media to the effect that the APC winning candidate in Anambra Central Senatorial race Barr Sharon Ikeazor has been excluded from the fresh elections scheduled for March 05 2015 and note that the report false in material particulars. The Igbo most respected Socio-Cultural organization, Ohanaeze Ndigbo, has hailed the sack of the Peoples Democratic Party, PDP, three senators and eight House of Representatives members from the state by the Supreme court adding that the apex court verdict served PDP well. 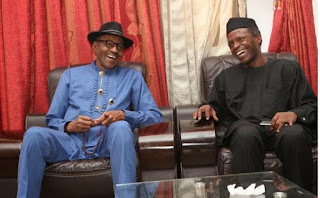 Reacting to the sack, the Anambra state chairman of Ohanaeze, Elder Chris Eluemuno said, "it is a welcome development in the sense that PDP especially in Anambra state has been doing things with impunity". 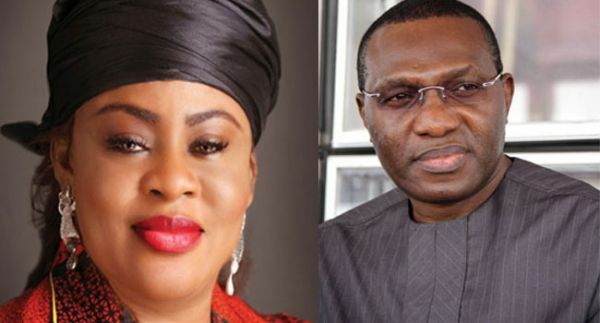 The Supreme Court judgment of last Friday that recognised the Peoples Democratic Party, PDP, executive in Anambra State putatively led by Chief Chris Uba has again exposed the fault lines in the opposition party in the state. 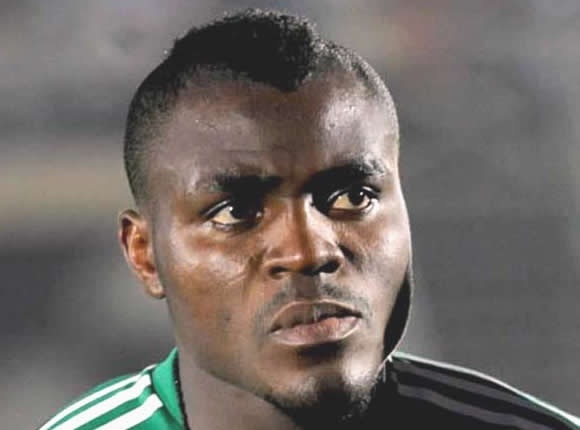 Out-of-favour Super Eagles attacker Victor Moses has revealed he persuaded his former Nigeria teammate Emmanuel Emenike to join West Ham. The Hammers on Sunday signed Emenike on loan from Turkish giants Fenerbahce until the summer. The Premier League outfit have the option of making the deal permanent. Former world heavyweight champion Evander Holyfield believes Tyson Fury has ‘brought the light back in to boxing’. Fury (25-0-KO18) was recently warned by the British Boxing Board of Control over media comments but Holyfield, who held the WBC, WBA and IBF world titles himself, says the Mancunian is helping the sport. ‘The Real Deal’ told Sky Sports News HQ, “I think it (Fury) makes the game of boxing exciting. It’s something different. We’ve never really had a white fighter talk a lot like that. He brings something to the table. He’s a good fighter. Nobody’s accustomed to seeing someone 6’9” but he’s got heart. Fury, 27, snatched the WBA Super, WBO and IBF titles from the long-reigning Wladimir Klitschko in November with a points success that surprised many – and Holyfield warns the veteran Ukrainian he’ll need to change tactics to win the rematch. Holyfield said, “The difference is that you can only hope. People look at experts but you’re not fighting. It’s obvious that Wladimir Klitschko had never fought a guy with arms longer than his. 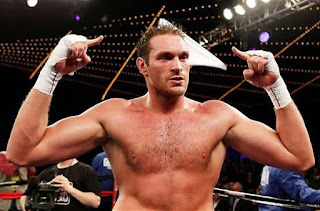 Tyson Fury has never fought a guy with arms longer than his. It’s different when someone has long arms and Fury had the longer arms. The American also had words of encouragement for British hopeful Anthony Joshua, adding: “One thing is he has proven he was the best amateur. Now it’s time to stand up to fight for a world championship. 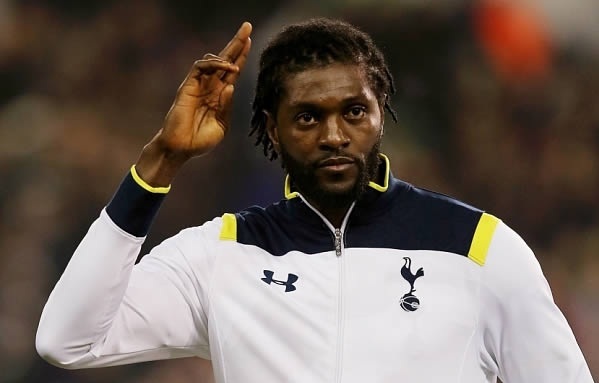 Crystal Palace’s new signing Emmanuel Adebayor said he has nothing to prove and does not deserve a reputation of being a disruptive influence in the dressing room. According to Reuters, the Togo striker, who joined his fourth Premier League club last week, made his debut in Tuesday’s 2-1 Premier League defeat by relegation-threatened Bournemouth. Rampaging secondary school pupils in Osun State on Thursday staged a public protest against the decision of the state government to stop payment of the WAEC fees of some SS3 students. 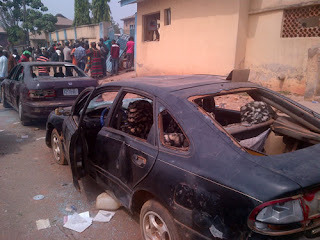 Hundreds of students trooped out in Ile Ife to protest the new policy and some of them reportedly attacked some motorists while some of them vandalised Orisun FM, a radio station owned by the state government located in the town. 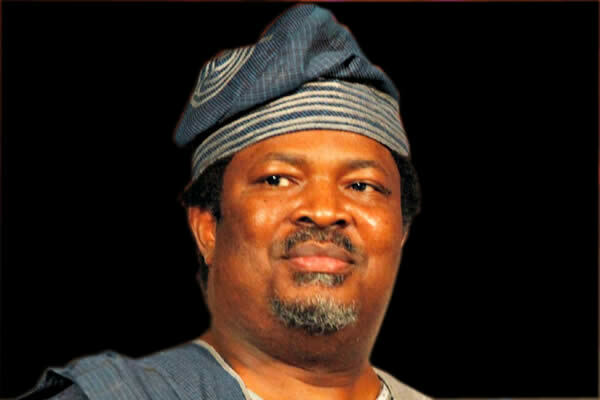 Yet to be confirmed information has it that the publisher of ThisDay Newspaper, Mr. Nduka Obaigbena, may have returned his own share of N350 Million of the Dasuki Gate 2.1 Billion naira arms deal to the Economic and Financial Crimes Commission. A top operative of the commission, who confided in our correspondent on Wednesday, said Obaigbena returned the money to the commission on Tuesday.